Installing the actual solar panels was a skill the ARCC Gap group learned quickly. We began by assessing each house, which inevitably gave us all a very harsh but needed wake-up call as to what living in the dark is like – we began to feel immense pride in the work we would be doing. Each house we went to was somewhat similar: a window-less kitchen with no ventilation and charcoal fumes that would take anyone out – especially me, a small bedroom, and a very small living room. For each family, we needed to install upwards of 3 light bulbs for the various locations they needed light in. For me, wires, cables, and electricity in general is a foreign concept, however, Thiemo made it very simple to understand, and in no time it all began to flow like clock-work for me. After assessing each house, we placed the solar panel in the perfect place on the roof, an essential part of using panels in the most effective way. I was the first person to get on the roof, and I will not lie, it was a very scary experience. The roof, made out of thin corrugated steel, felt as though it would cave with every one of my fearful steps. Luckily, it did not; nonetheless a heart-racing experience. After the solar panel was installed, the rest of the day was spent wiring cables into all the various locations that needed light. This was at first the hardest part for me seeing as this was a new skill, however, Thiemo’s teaching made it very simple for the whole group, but also the families; making it easy for them to understand how their new system worked. 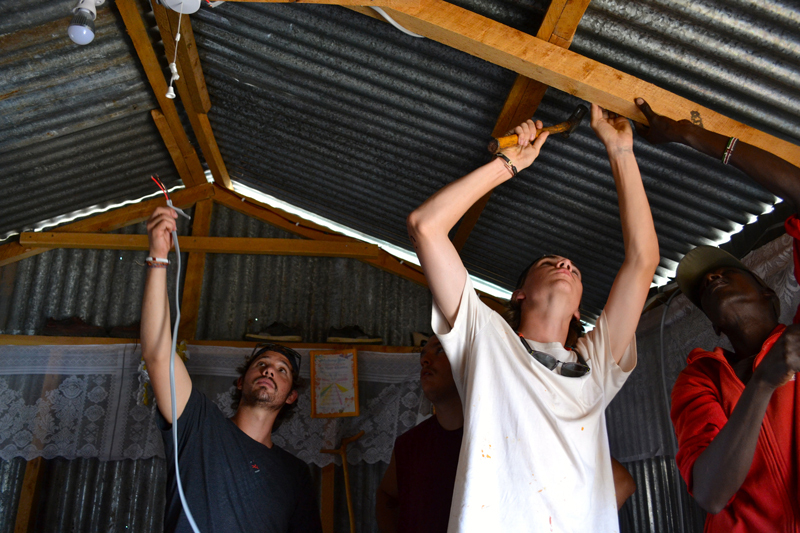 The wires took us a while on the first day but after getting used to the way things worked, we became very quick, installing the whole solar power system in under two hours on the second day! Once everything was finished and the whole system was ready to go, all our hearts were racing as the families gathered around the light bulb ready to pull the string – a string that would in turn change their lives for the better. Thankfully, and solely due to Thiemo’s teaching, 3 out of 3 of the families had light at the first pull, smiles consuming their faces as they saw, like we did, how helpful this small light would be for them. Napenda Solar Community is one of the service projects the Gap year program with Adventures Cross Country is involved. It was an incredibly rewarding community project, and knowing how much our days of hard work would help will have a lasting effect on me. When I asked Nancy, mother of 4, how light would help her, “This is going to change things for me so much. I am internally grateful. My children can study and we can live happily with light. I am so happy.” As am I, Nancy. 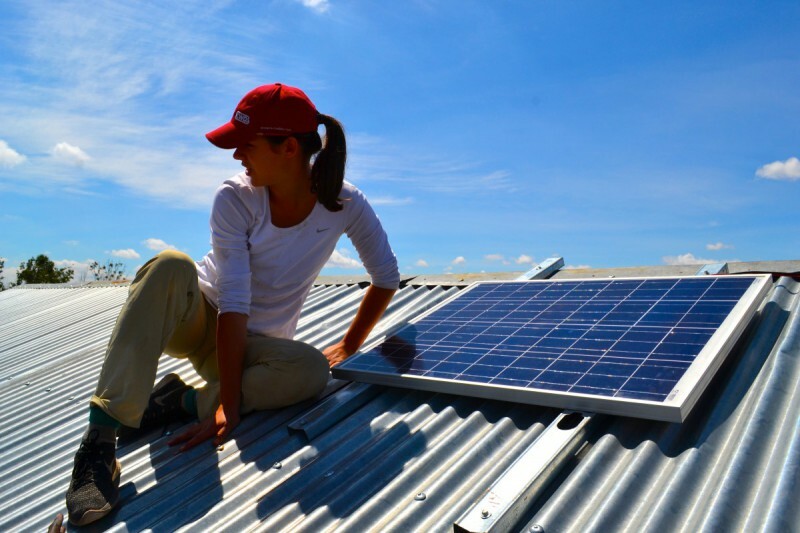 Francesca Eremeeva is with the ARCC Africa group who spent 10 days with Napenda Solar Community in Kajiado, Kenya learning about solar power, building and installing systems and she worked tirelessly on promoting the project on Twitter and Facebook. 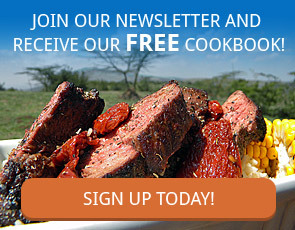 Follow Napenda Solar Community on facebook, twitter , linkedin, and google+ or peruse Africa Expedition Support website for more information.